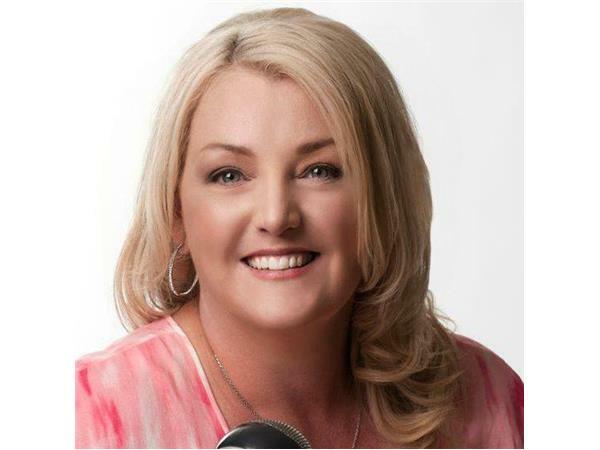 Today we will be chatting with Diva Kristine Gravelle-Rystenbi on what Scientific Hand Analysis is and how you can use this for both your personal and business life. Scientific Hand Analysis is a non-predictive tool that lets you access the blueprint in your hand, so you can choose how you use your skillsets and live your life. If it's in your hands, it's in your life. 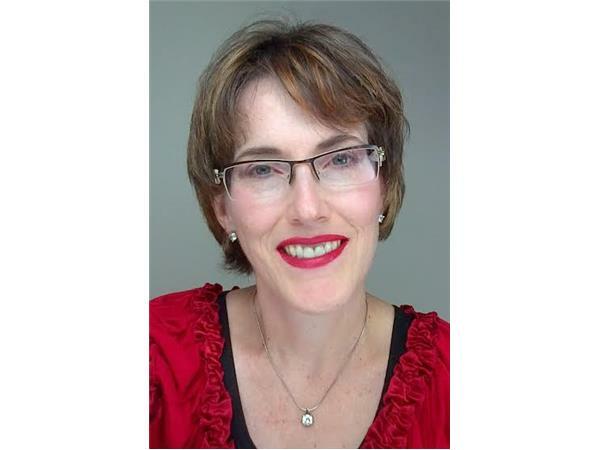 Located Ottawa Canada, Kristine is the CEO and Owner of KGR Hand Analysis. Kristine knows what it’s like to feel aimless, depressed, and isolated – even if you’re blessed with a positive attitude, an amazing life and a fantastic career. She uses Scientific Hand Analysis to help creative, independent women and professionals identify their Life Purpose, and harness their power and potential in life, relationships, and business.